Our brain is composed of many different parts and each part of the brain is responsible for performing one or another work. 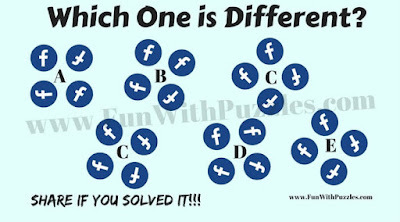 Similar there are many different types of puzzles e.g. Sliding Puzzles, Lateral Thinking Puzzles, Word Puzzles like Rebus or Word Search Puzzles, Chess Puzzles, Math Puzzles, Tangrams, Picture Puzzles or Visualization Puzzles and many more. 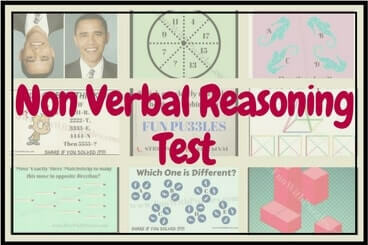 Today, I am posting Visualization Puzzles to test your Non-Verbal Reasoning. Non-Verbal Reasoning is the ability to understand visual information and solve puzzles using visual logic and reasoning. 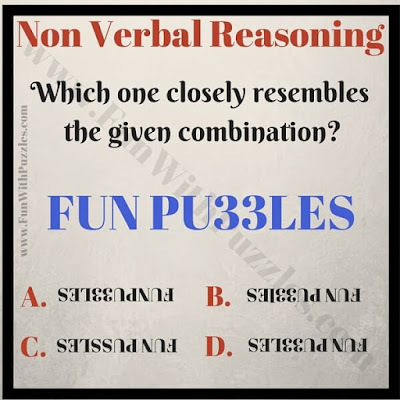 Let's see how many these Non Verbal Reasoning questions you can answer without looking at the answers. 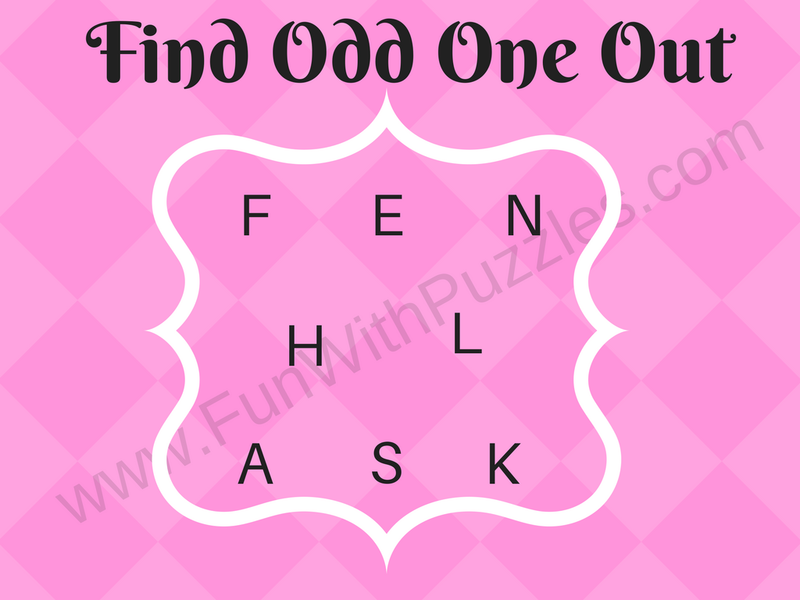 Check out the links given at the end to look for the answers of these puzzles. Let me start with the first visualization puzzle which is a tough one and will test your mental ability to rotate pictures. Can you tell the difference between these two pictures other than inversion? You have to try hard to find some difference as 90% of people will fail to find any difference between these two pictures. Just see how many difference can you find? 1. Can you find the differences between these two pictures? 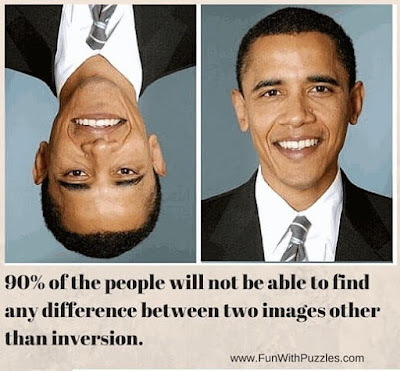 Next one will again for testing your visual Non-Verbal Ability to rotate pictures or images. This Odd One Out brain teaser is, however, easier than the previous one. In this picture puzzle, your challenge is to find which picture is different from others? 2. 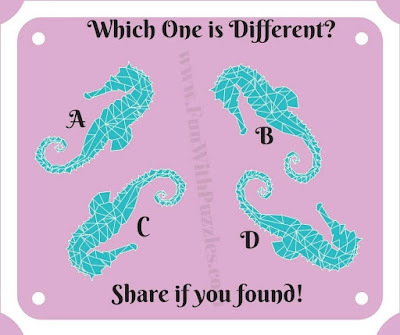 Which picture is Different? 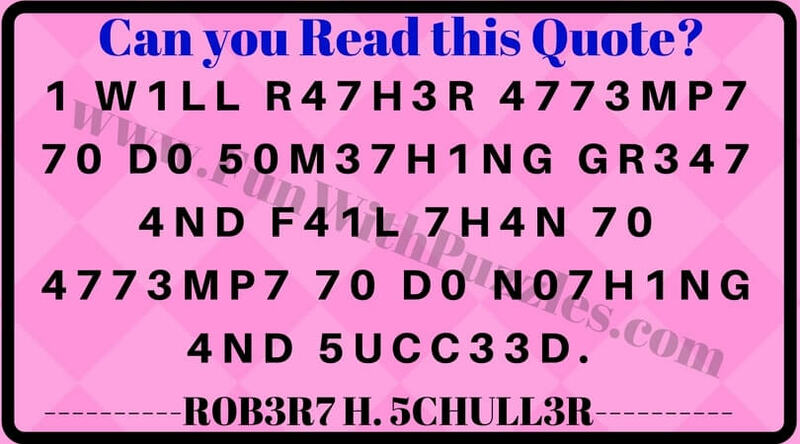 Let us see how quickly you can read this brain teaser? It is a reading challenge in which some of the letters of the sentence are replaced with the numbers. 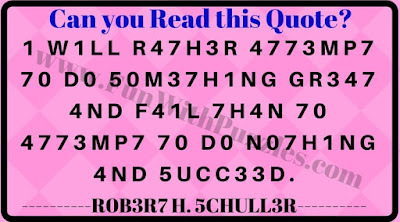 You will be surprised that your mind will be able to read this without any problem. 3. Can you read this? 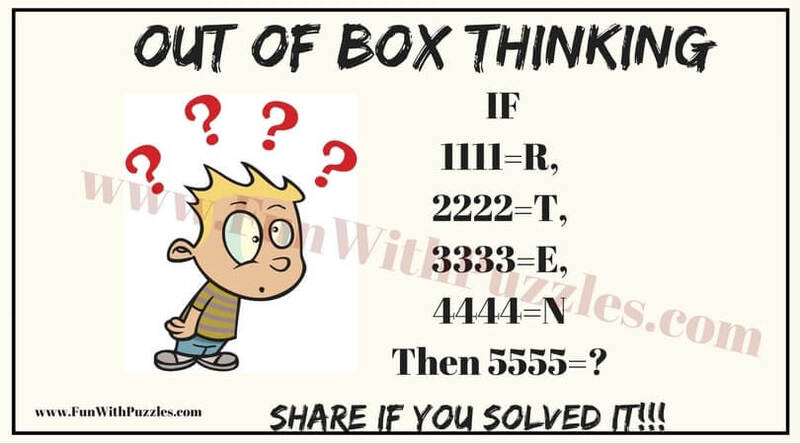 This brain teaser will test your Out of Box Thinking. Can you tell which letter replaces the question mark? 4. Which Letter Replaces Question Mark? Next one is Mathematical Series Puzzle. 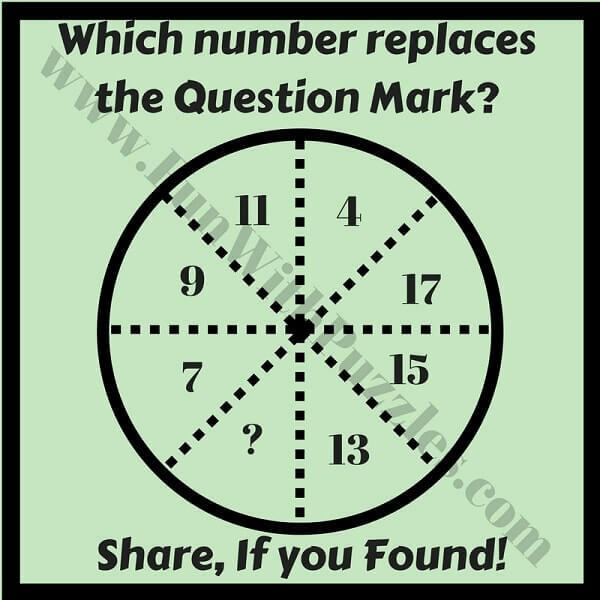 In this puzzle, some number are given which form some Mathematical Pattern. Your task is to find this Mathematical pattern and then solve it for missing number. 5. 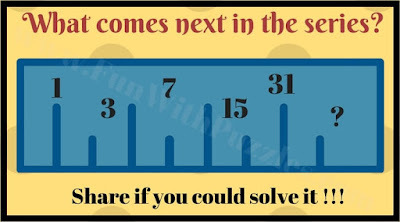 Can you find the missing number in the series? 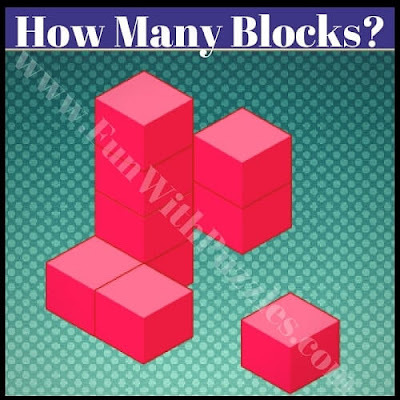 Let us move to the easy visualization brain teaser which will test your observational skills. It is a matchstick picture puzzle in which you have to move exactly three matchsticks to make the pattern face in opposite direction. Can you solve is visually and quickly? 6. 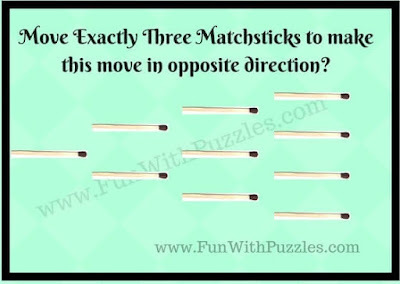 Can you solve this matchstick brain teaser? 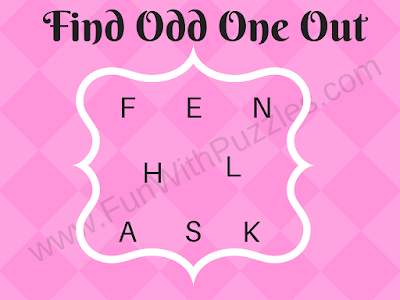 There could be different answers with different reason in Find the Odd One Out type of brain teasers. I could immediately find at least two answers to the brain teaser below. Let us see how many different answers you can find for this puzzle. However, each answer needs to be explained with Non-Verbal Reasoning. Let me slowing move to easier Non-Verbal Reasoning brain teasers. This one should be very quick to solve. 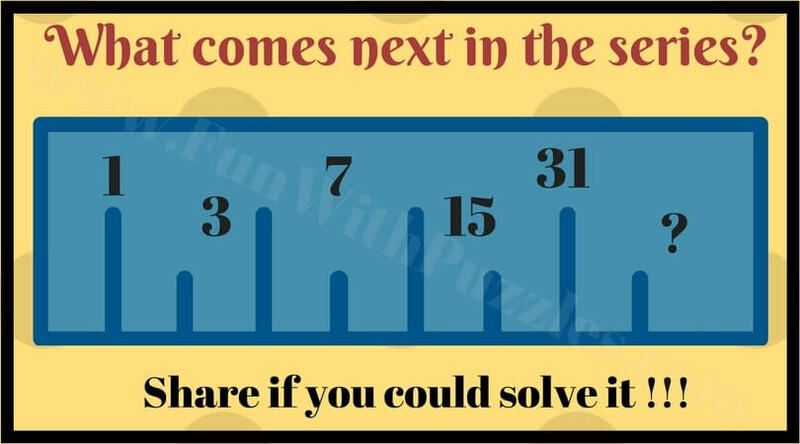 Post your time to solve this brain teaser in the comments box. 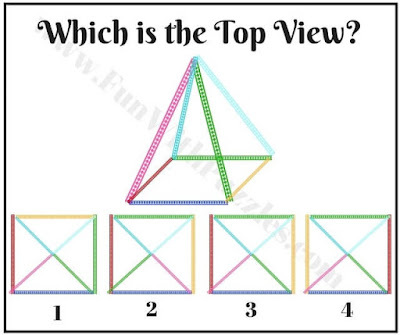 Can you find which is the top view in this spatial puzzle? 8. 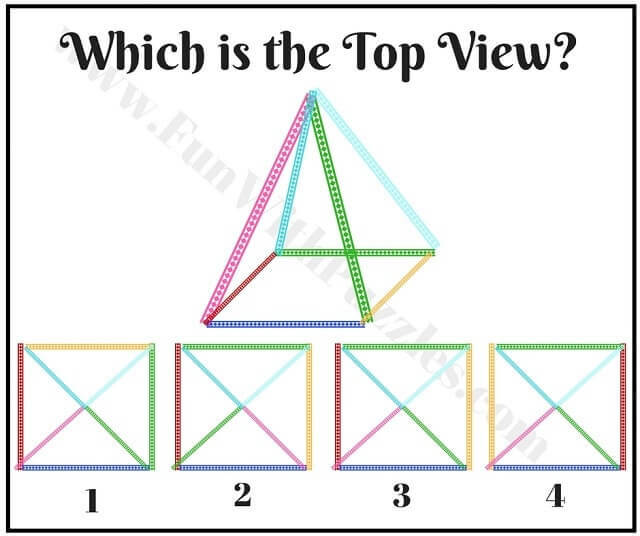 Which is the top view of this pyramid? Let's test your visual imagination with the next couple of puzzles. Try to answer these brain teasers as quickly as possible. 9. 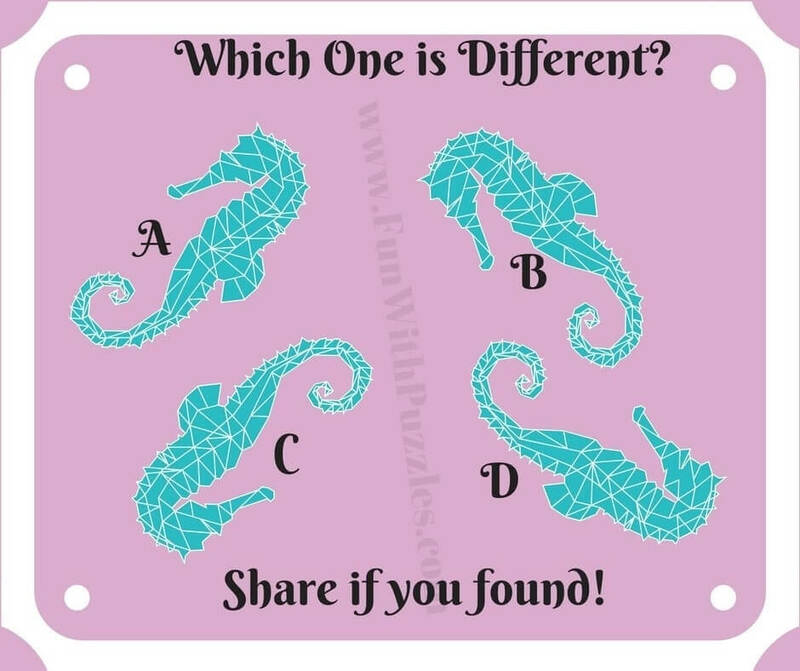 Can you find which one is different? In fact, previous brain teaser was to test how carefully one reads the brain teaser statement. This one will test your Spatial visualization ability to study the 3-dimensional features. 10. How many blocks are there in the picture? Next one tests your logical thinking as well as Non-Verbal Reasoning. However, this riddle is an easy one. 11. 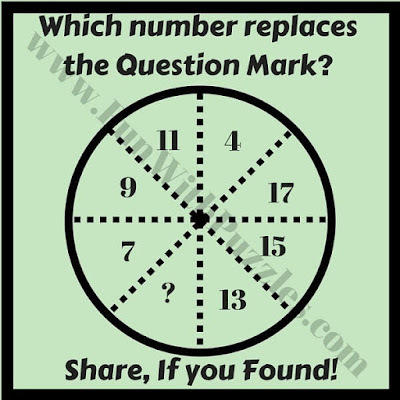 Which number replaces the Question Mark? Next brain teaser is for pattern recognition to test your non-verbal ability. 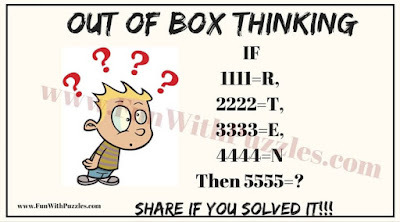 This puzzle is very easy and one should be able to answer it quickly. 12. Can you tell which one closely resembles the given pattern? The last one I get A -- you could look at it different than you explained it. Yellow - bottom l and green top right. So it depends upon how you look at the pattern as to which answer you get. Yes, you are right. As the opposite ends are exchanged, the answer should be A. I missed on exchanging one of the opposite ends. I have corrected the answer.